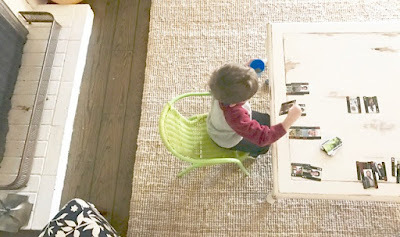 The sweetest friend emailed me and asked how to be more present to her two little kids during the day. She feels terrible seeking the social media distractions that plague us all and wanted some practical tips for severing the iphone-in-hand addiction. 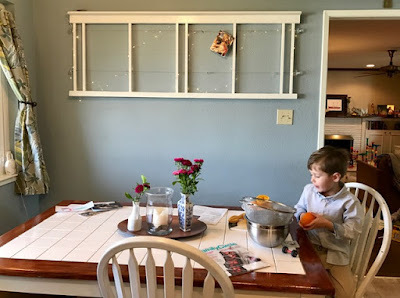 For me, the unholy trinity of facebook, instagram and bloglovin frequently distract me from my kids, sucking me down the online hole. And climbing out of that hole isn't as simple as just putting down my phone. I have to pick something up. I pick him up, put him in a sling and start two-hands-required household work. It's hard to read blog posts while folding laundry. Or doing dishes. Or drying tangled hair. 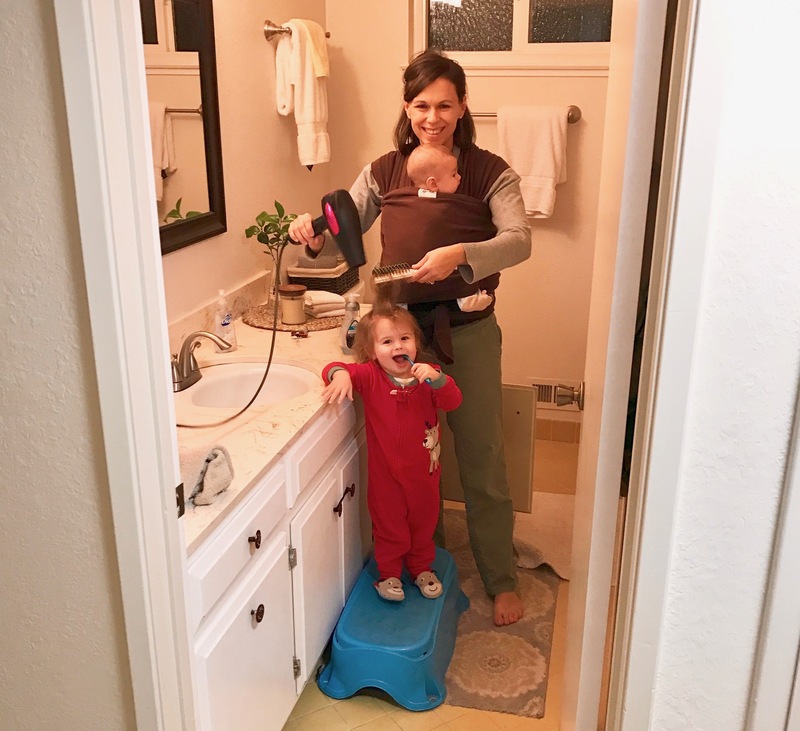 Saving my household work for when the baby is up means that I can zone out, guilt-free, during naptime or before everyone's up in the morning. Once the boots are on the ground, though, it's all hands on deck, quite literally. I turn on music on my phone--and set it down. 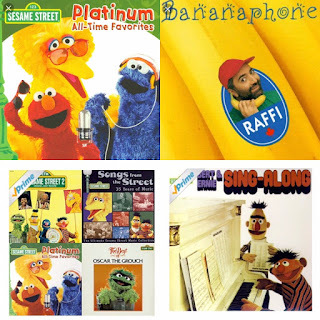 Amazon Prime has a bunch of Sesame Street albums and playlists that we listen to all through the day. 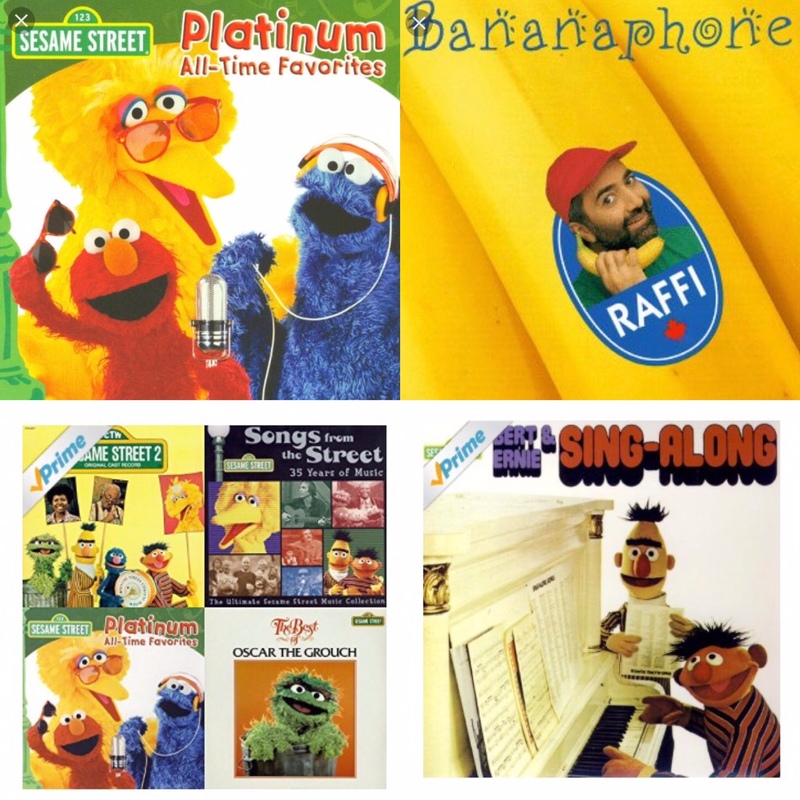 Or I'll turn on a YouTube playlist of Raffi songs. Preferably the Bananaphone playlist. Because it's a phone with a-peel. AHAHAHAHHHAHHHAA. Every time I get the impulse to pick up my phone, the music reminds me that it's off limits. Once the babies are down for naps and I have one-on-one time with my 4-year-old boy, I pick up a deck of cards. Seriously, one deck of Star Wars playing cards that I found for .69 cents at at Goodwill has revolutionized our afternoons here. I taught both boys to play 7-Up. Sean wants to teach them poker next. Pretty soon they'll be running the baccarat table on the school black top at recess. Guard your lunch money, kids. Do you have other strategies for engaging with your kids instead of mindlessly staring at your phone? Love to hear 'em.